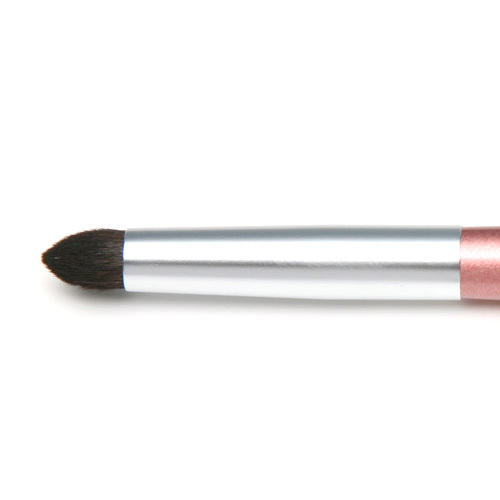 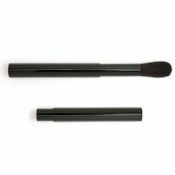 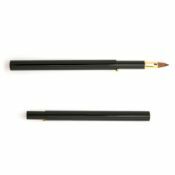 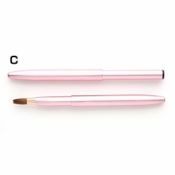 With a softly pointed tip comprised of layers, it holds a lot so you can apply shadow beautifully and evenly. 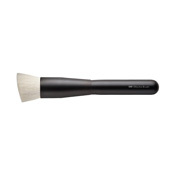 You can also use it like a sponge-tipped brush for smudging; this item a real recommendation. 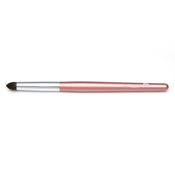 The tip is the most popular shape, and the handle is slightly longer than standard.